Anina Meyer is a relatively new discovery for me. I am enamoured of her work and this week she kindly agreed to let me use her posts, so she is the newest Food Associate on my website and I am thrilled, and you will be seeing more of her. 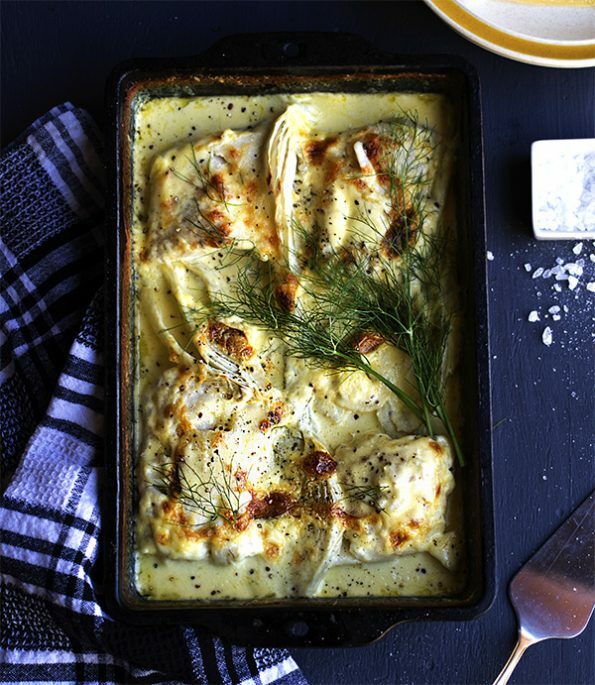 This is a delicious midweek dinner idea that consists of hake fillets and fresh fennel baked in a garlic, cream and Parmesan sauce. In an oven safe baking dish arrange the fish fillets and sliced fennel bulb. In a small mixing bowl combine the cream, Parmesan and garlic. Pour over fish and fennel to cover. Bake at 180 degrees Celsius for 20 – 30 min. Serve with rice and garnish with dill. 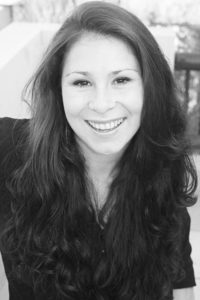 Click here for Anina’s website.